Bring your gently-used children’s books and drop them into the Read to Learn Books for Free bin when you join us for our February Reading Circle celebrating Miami’s own Laurie B. Friedman and her rhyming picture books Love Ruby Valentine. Share the love of Reading and Books…. 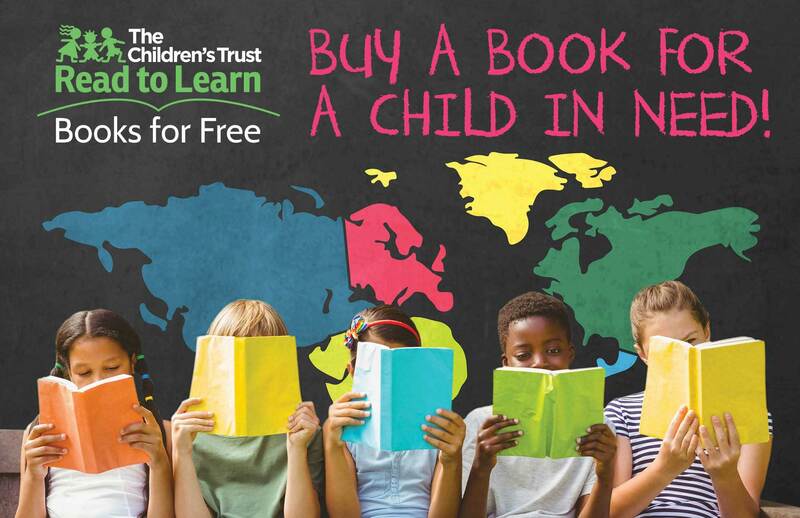 We deliver more than 5,000 books per week to more than 58 bookshelves throughout Miami-Dade County, providing every child who visits the shelves a free book to take home. Help us keep the bookshelves stocked! « Seminario “Cuentistas maestros: clásicos, modernos y posmodernos”, impartido por el profesor y narrador Pablo Brescia.